Fan engagement has extended beyond broadcast TV. Stadiums and arenas now focus on rich, interactive, digital fan experiences year-round. Grow and entertain your community of devoted fans by owning the event experience, amplifying user-generated content, and creating digital memorabilia. 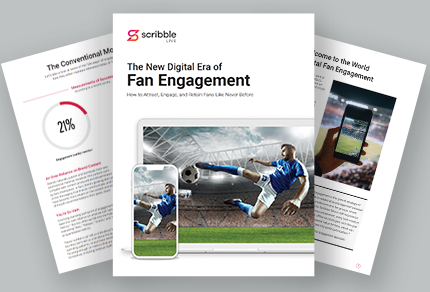 Fan engagement is a digital experience that occurs pre-, during, and post-event. The experience is omnipresent—especially in “micro-moments”—because fans are armed with devices that make it easy to snap a picture, take a video, or post a tweet at any given time. In order to create loyal, raving fans, each event aspect—from initial planning to post-event highlight reels and recaps—should be taken into consideration and strategized for maximum fan involvement and engagement. 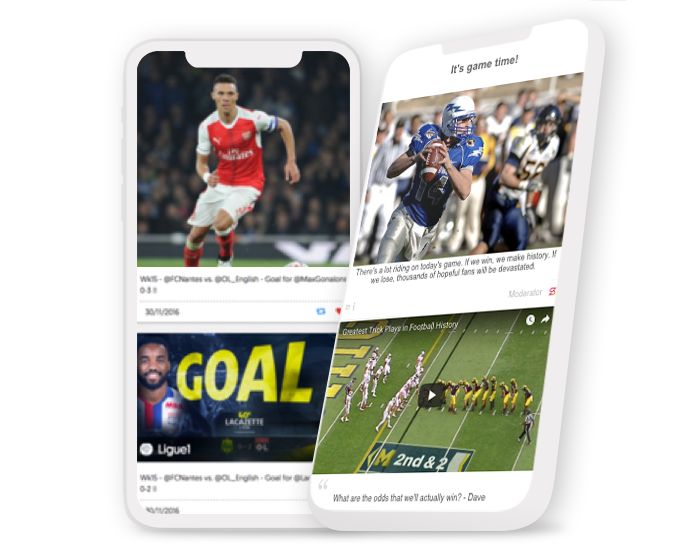 Learn how successful brands like UFC and EFL significantly increased their engagement metrics and monetized their audience using digital fan engagement programming. We’ve come a long way when it comes to event media coverage. And just as the technologies to provide that coverage have changed, fans’ expectations for their digital event experiences are changing, too. With many fans watching events or keeping tabs on scores through second screens, the digital experience is just as important as the experience of the in-person event. 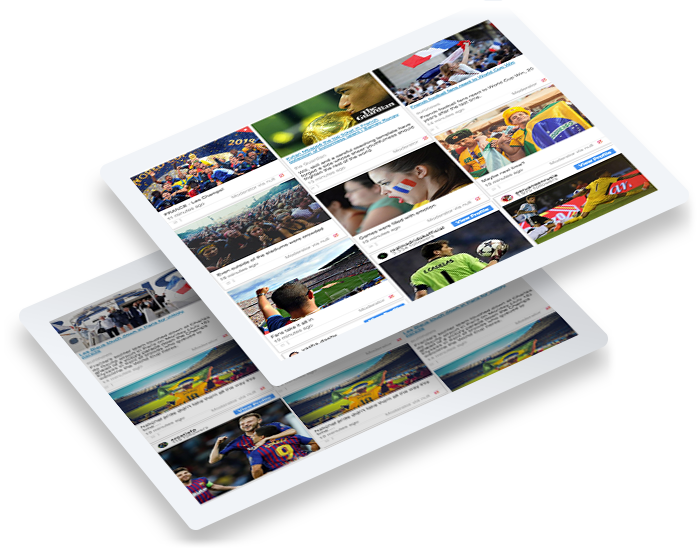 Engage your audience with features like live blogging, social walls, Q&As, quizzes, and polls, with each interactive opportunity serving as another touchpoint in a creating loyal community of fans. Get six tips for boosting fan engagement with your content marketing. 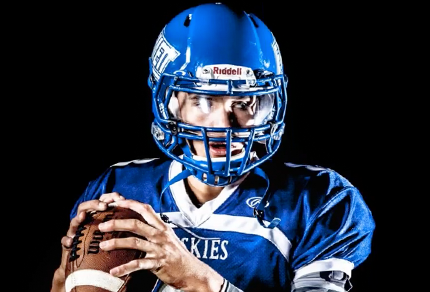 Avoid dwindling audience engagement in the offseason by nurturing relationships with fans. 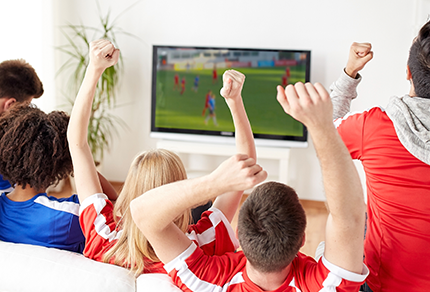 An involved audience is more likely to maintain their excitement about next season’s events when they receive messaging with last year’s highlights, and analysis, or even interactive opportunities to win tickets or other prizes. In the offseason, your team or organization has the perfect opportunity to turn a casual fan into a loyal, raving fan. 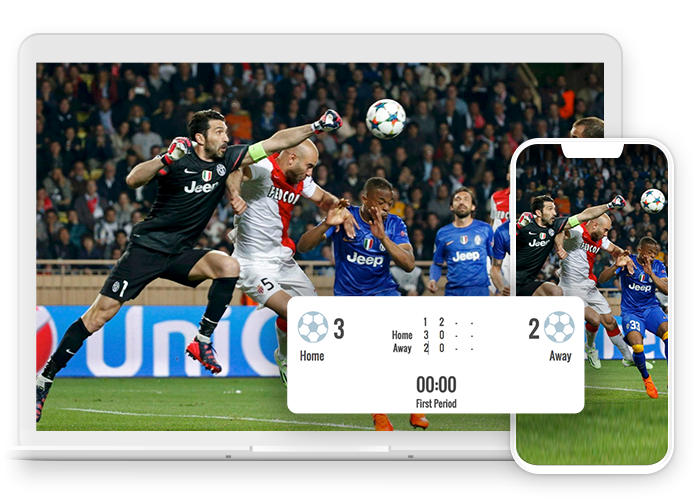 Consider creating digital memorabilia with post-event streams or interactive content pieces that will engage your audience long after the last game or event of the year. Learn how USA Today took fan engagement to the next level before, during, and after the NFL Draft.